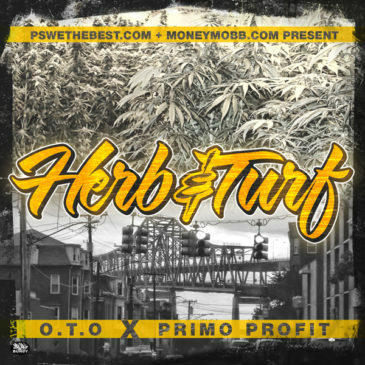 Herb and Turf [O.T.O. 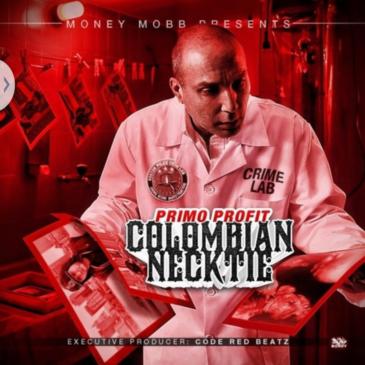 and Primo Profit] Coming Soon! 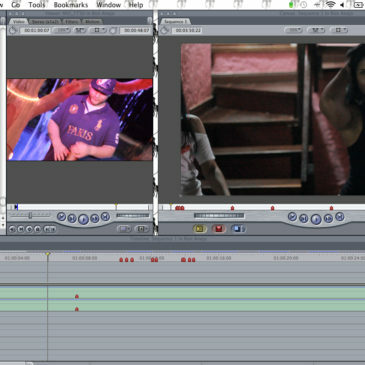 Take a look into the 35 minute documentary on the worlds most terrifying drug. Scopolamine also known as “the devils breath”.